For many of us, cars are a big part of life. They provide us with independence, allowing us to go wherever we like, and not be tied to anyone else’s time schedule. Not only that, but many of us use our cars for weekend drives and long distance trips. 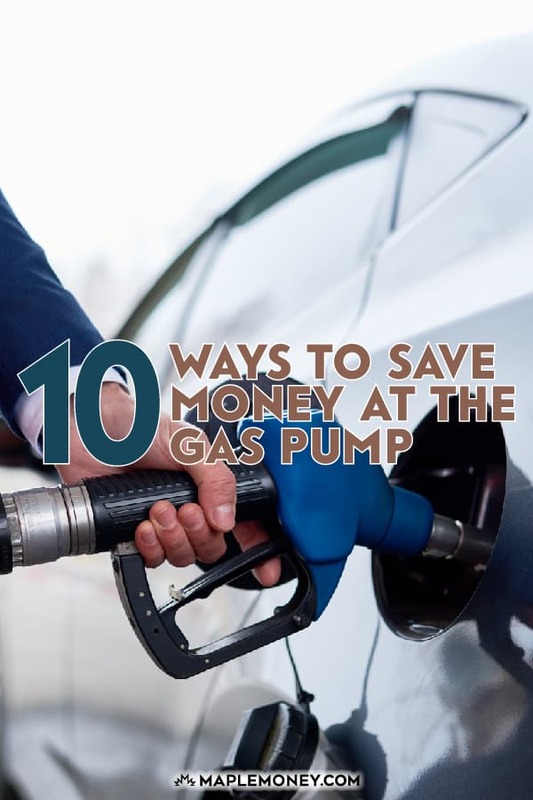 This makes saving money on gas even more important to your gas budget, not to mention the daily commute. However, even though Canada is a major exporter of oil, we still have rising gas prices that sometimes impact household budgets. 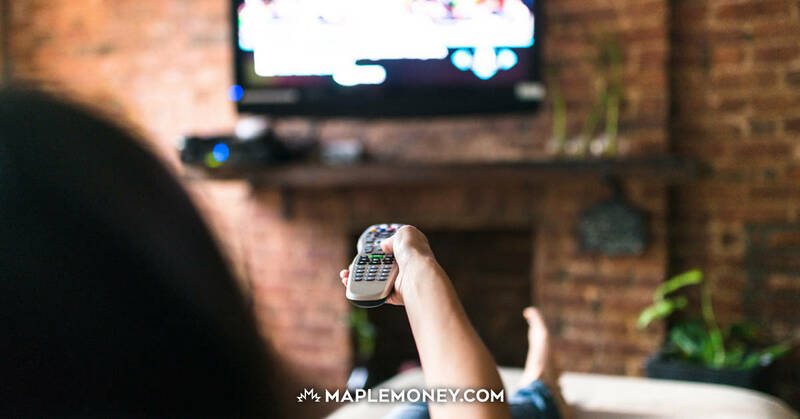 If you are looking for a way to save money on your regular expenses, here are some tips to keep more gas money in your pocket. Don’t have unnecessary weight in your car. Items in your trunk like golf clubs add extra weight, which takes extra gas to move your car. When going on a long car trip, try to pack light. In many cases, it’s cheaper to wash your clothes once during your road trip than it is to take a separate outfit (and several pieces of luggage) to accommodate your clothing requirements. Use your brakes as little as possible. Coast up to red lights and don’t tailgate. Every time you brake it means you used more gas then you needed too. Defensive driving is one of the best ways to save gas a little bit at a time, and it’s safer, too, helping you reduce the chances of being in an accident. Make sure your tires are at the proper pressure. Check the pressure once a month as leaks and temperature changes will deflate them. Under-inflated tires decrease your fuel efficiency, meaning more trips to the gas pump. Inflating with nitrogen can help your tires stay inflated longer. Use cruise control on highways. Keeping a constant speed is better than slowing down and speeding up. Additionally, don’t drive too fast. Speeding can reduce your fuel efficiency, and you probably won’t get there that much faster anyway. Try to avoid traffic. Not only will this save you time, but not idling will save you some gas. There are GPS based apps you can download for your smartphone that will help you identify routes that have less traffic. Look ahead so that you can find a route that results in fewer stops along the way. As a bonus, fewer cars means a smaller chance of an accident. Consider moving closer to work. When I moved closer to where I work, my gas expenses were cut by more than half. Not only can you save on gas, but moving closer to work means less wear and tear on your car. The decision to move could also prolong the life of your car. Don’t keep roof storage, bike racks or ski racks attached to the car, unless they’re needed. These cause wind resistance and your car will burn more gasoline to overcome this resistance. On top of that, you have the added weight to contend with. Unless you truly use them a great deal, it doesn’t make sense to keep them on the car all the time. Drive under 100 km/hr. Apparently, your car’s fuel efficiency drops considerably after this speed. Not only will you avoid being ticketed for speeding (which can be expensive once you add in the fine and the increased insurance), but you will save money by needing to visit the gas station a little less. Use a credit card and a points card that saves you money on the pump price. Even if you only use this credit card for gas, getting an extra discount is a plus. There are also rewards credit cards with tiered programs that offer more cash back for gas spending. This is a great way to offset some of your gas prices. Every little bit helps in an economy like this. Finally, you might also want to consider the car you drive. Getting a smaller car or a hybrid might greatly increase your fuel efficiency over your current vehicle. This is especially true if you have a somewhat long commute. The everyday savings from a car that is more fuel efficient can really add up over time. Bonus Tip: Is Premium Gas Necessary For Your Car? There is a common misconception that premium gas will help any car due to being a “premium grade” with additional additives and detergents. While the quality of gasoline can vary from brand to brand, within a brand often the only difference between regular and premium in octane level. Octane is simply a rating of the gasoline’s ability to resist knocking and pinging in your engine. The reason that most cars can run on regular, even when premium is recommended, is because newer cars have sensors that detect uncontrolled burning in the engine and will adjust the engine timing accordingly. If your car is designed for regular fuel, then you would not receive any improvements by using premium. If your car’s manufacturer recommends a higher octane gas, you would likely still be able to use regular gasoline. At worse, the car may suffer a slight decrease in performance as it’s adjusted down to a lower octane. However, if your owners manual or a sticker inside the fuel door says that premium is required, then you should continue to use it. Not only might this mean that your vehicle is not designed to change its timing, but not using premium could void your warranty. This is something to keep in mind when shopping for a new vehicle. 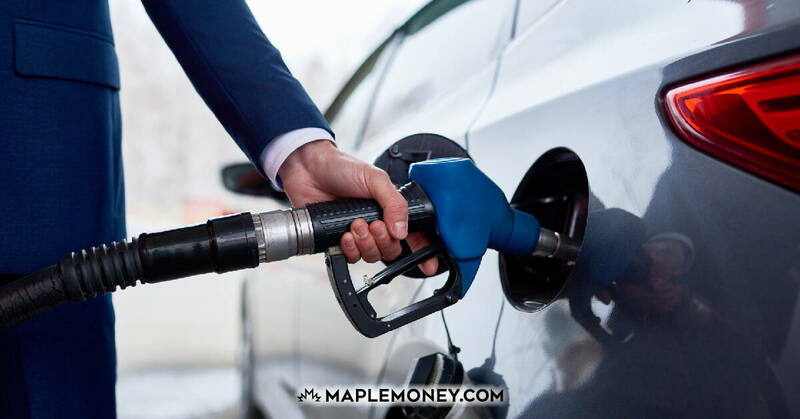 You should either factor in the additional expense or better yet, move on to look at a different vehicle that accepts regular gasoline. For the rest of us, choosing regular gas can be an excellent way to reduce our transportation spending. Even the smallest changes to your car habits, from making sure you are up to date on maintenance, to driving more defensively, can help you reduce the number of times you visit the gas station, saving you money over time. Google map your trip. There might be a shorter route, or one with more highway travel. This will save gas. I had a Toyota Prius last year when gas was over $4/gallon. It was great getting 78mpg, but the fun ended when I had an accident. Those cars are so max expensive. The over 100km/h is key especially if you drive an SUV or truck. I recently did a long trip on roads that I had to average 85 km/h. I could not beleive the difference in my mileage. I would say it had to be close to 1/3 or more better that when I drive at about 115 on the major 400 series highways. I’ve read somewhere that the ideal fuel saving speed to travel is 70km/h. This is certainly more so if you are driving a boxy van or SUV. As for the car, diesels are best when kept at a constant RPM, this is why they are used in trains, boats etc. If you keep you diesel engine at a constant RPM efficiency increases remarkably and your wallet will be all the happier for that. For most diesels the ideal rpm for cruise should be around 1,500.
very useful and informative tips, thankyou for sharing. Searching for the possible shortcuts and trying to avoid traffic. I remember before when are planning to have a long travel during weekends, my father checked up the car first. I would find out which petrol station is cheaper near me and fill at there every time. the difference can be as much as couple of dollars per full tank between the most expensive and the cheapest. Love this! We use cash though because we can’t trust ourselves with credit cards after paying off so much debt. We need to make sure we are checking our tires. I am going to do that before we leave this weekend!!!  I’ve been using the GasBuddy app to help me find the cheapest gas station in the area. I’ve been using it since I was in high school! Definitely printing and showing this to the wife. Sometimes she doesn’t believe me about these things. I try to never be in a hurry to get to things so I am not driving faster in traffic and risk having an accident. I quite enjoy driving so I don’t mind a leisurely pace.